Looking for a Russian Tea Recipe? Well, you have come to the right place. It’s a great way to relax when you get home from work or a nice idea if you plan to gather your friends and family. 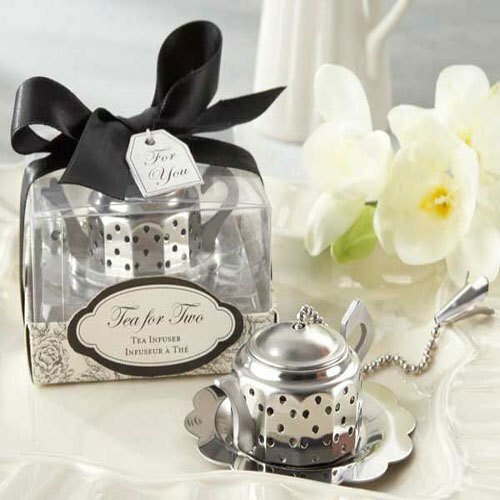 So if you are planning on hosting a tea party, we will help you prepare your tea recipe so that you can dazzle your friends with this amazingly refreshing tea. Russian tea offers you many alternatives, depending on your taste. 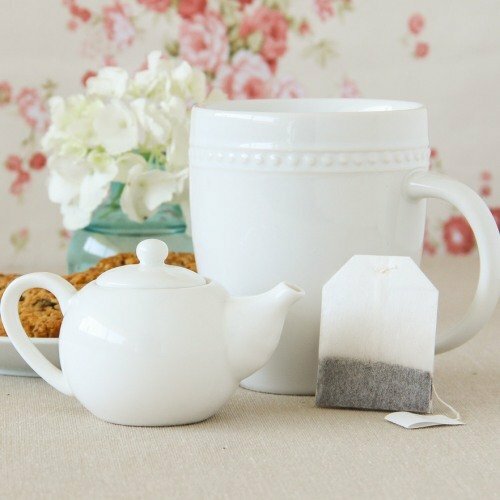 You may use loose leaf or powdered tea. It is common to find around Christmas time a tea blend called Christmas tea on sale, which is nothing more than a variation of Russian Tea using loose leaf tea. Let’s begin by having a look at the traditional Russian Tea Recipe first, with loose leaf black tea, where you can enjoy the pure aroma and taste of those tiny leaves lingering in your mouth. Start by putting the sugar, orange rind, cloves and the 5 cups of water into a kettle. Let it boil for 5 minutes and then strain. Let it cool. You can already feel a breeze of that sweet aroma! Now bring to boil 8 cups of water and add your loose black tea leaves. See how they gently unfold and dance in circles. Let it steep for 3-4 minutes and strain. Remember the strained spices with sugar? Get them now and add them to your tea. Wait. Smell it. Now add the juices and behold that beautiful colour gaining life. Keep it warm and drink it. Enjoy this moment of relaxation. 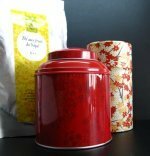 Share your Russian Tea Recipe with everyone! Is it a Russian Tea Recipe or is it Sbiten? Be aware that tea was only brought from China to Russia in the 17th century, so before that, Russians would drink a peculiar hot beverage called Sbiten, a famous drink up to the 19th century, the time when tea and coffee began to conquer their way to our cups. It is still drunk today, so why not have a look at how to brew this winter drink? Try it and appreciate the wonderful benefits of honey and all its tasty spices. Take note of all the necessary ingredients and let’s begin. Begin by boiling your water. Don’t forget to always use spring water to enhance and protect the taste of your tea. Dissolve the honey in the hot water. Now get ready to add your spices, plus the berries or cranberry juice. Allow it to boil for half an hour and watch how those spices come together to form a perfect liquor full of health benefits. Finally, use a strainer to filter the herbs and fruit and it’s ready to be served. Have you noticed how this recipe does not use any tea leaves? As we mentioned before, you can also find a recipe for Russian tea using powered tea, known as Instant Russian Tea Recipe, so have a look as well and try everything! Find out what is your right tea. Add a Russian feel to your tea! Gather your friends and family and discover the world of Russian tea together. Discover the Russian tea cake recipe too, and try some tea sandwich recipes as well. Get your hands in this world and feel it! This is a world worth discovering. Every leaf has a different taste, every cup has a scent of history that will delight and surprise you at the same time. Discover that with your friends and family and find out a little more about Russian Tea and its traditions.